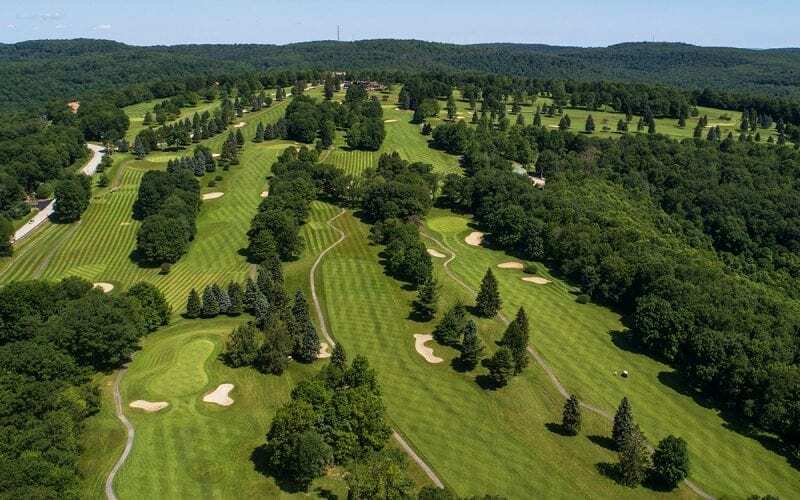 Experience challenging terrain and magnificent views at Seven Springs' par 71 mountaintop golf course. 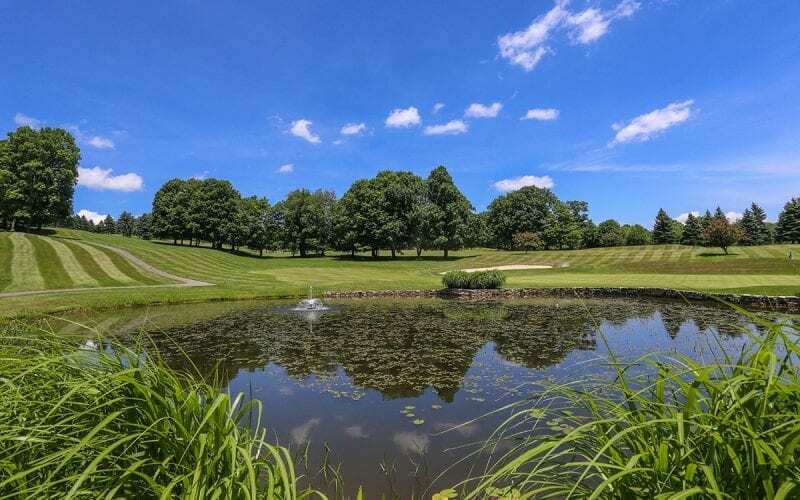 You will use every club in your bag on this destination golf course! 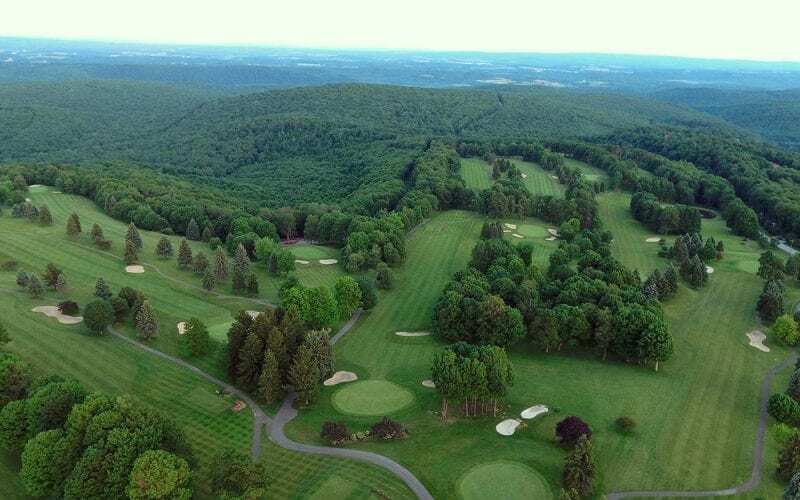 Measuring at just over 6,500 yards, Seven Springs Golf Course takes maximum advantage of its mountain vistas and the picturesque beauty of the Laurel Highlands. 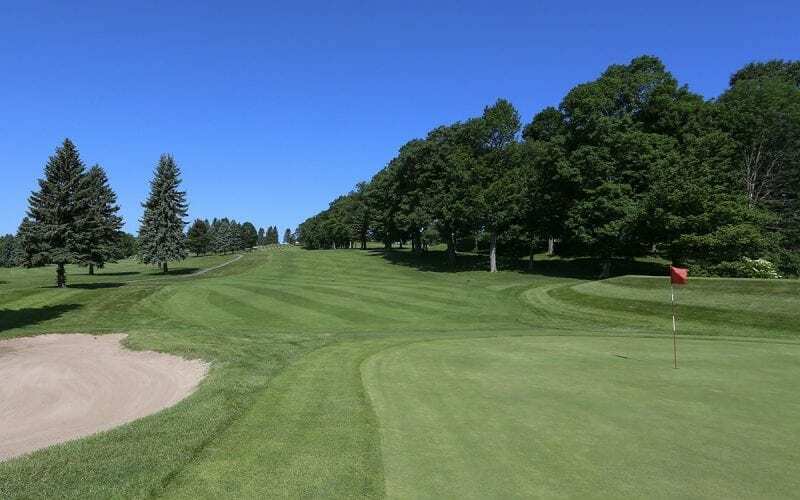 The dynamic layout makes this a course that's beginner-friendly yet presents a challenging round for advanced players. Want to plan the perfect group outing? 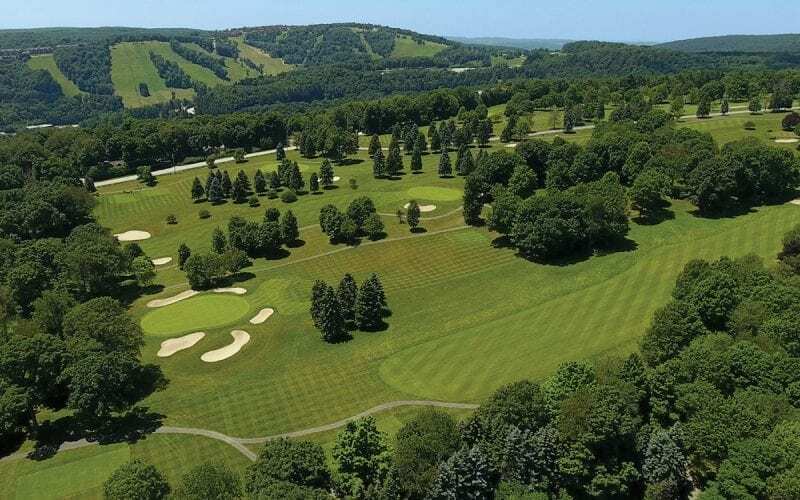 Seven Springs Mountain Resort specializes in small to large outings, offering a great golf experience including fundraising and charity tournaments and corporate outings accented by an incomparable level of service. 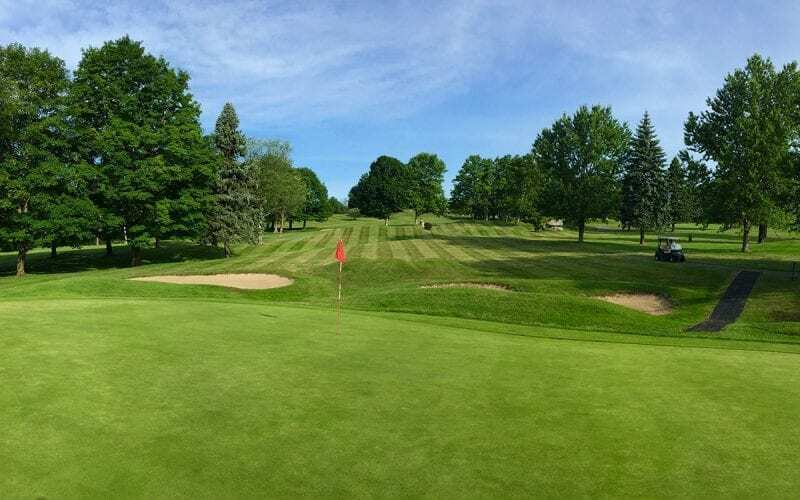 The Seven Springs Golf Course is open for the season! 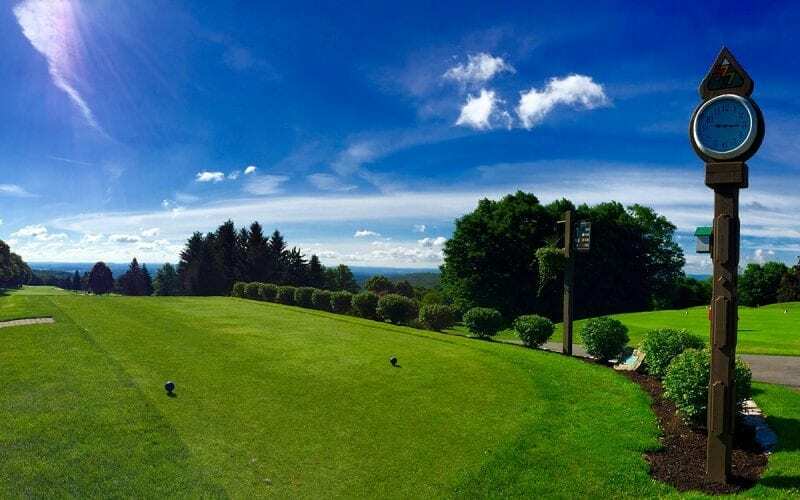 Whether you enjoy a mid-morning round of 18 during a weekday or prefer unlimited golfing privileges, Seven Springs Mountain Resort has the perfect way to get you on the green. To schedule a tee time, please call 866-437-1300. 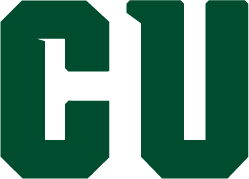 All green fees include the use of cart. 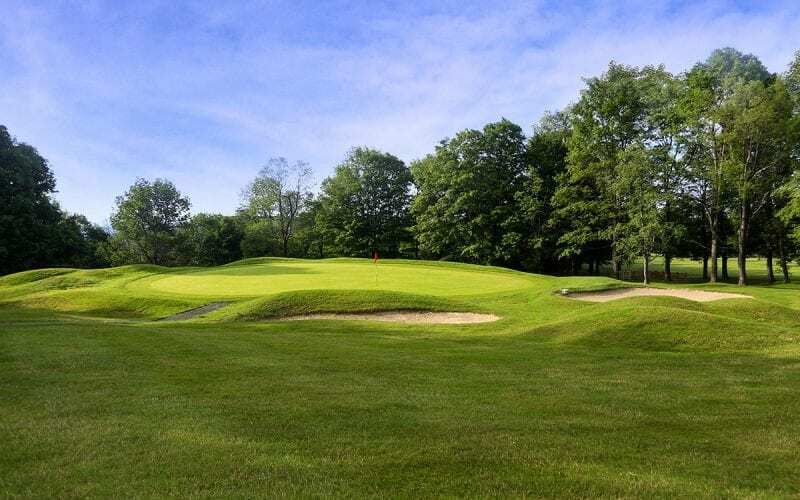 Highlands Golf Rate is not available Saturdays or Sundays. 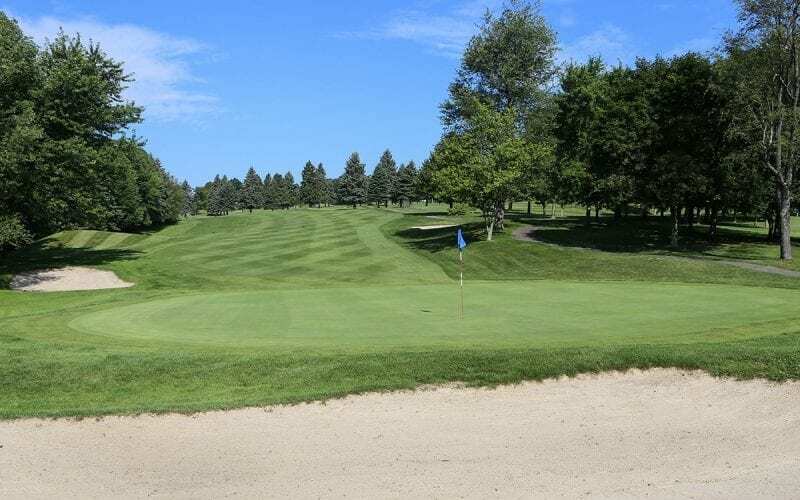 Play a round on our beautiful 18-hole championship golf course when you stay on one of our golf packages that include overnight lodging, golfing, breakfast and more! 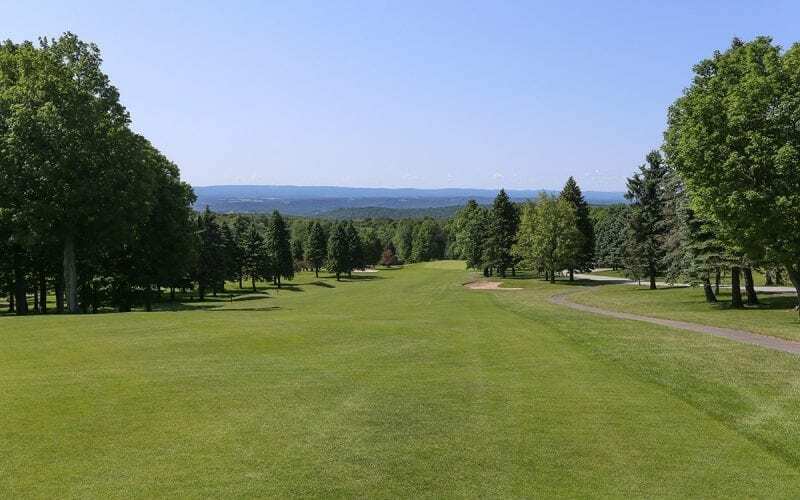 Whether you enjoy a mid-morning round of 18 during a weekday or prefer unlimited golfing privileges, Seven Springs Mountain Resort has the perfect way to get you on the green. 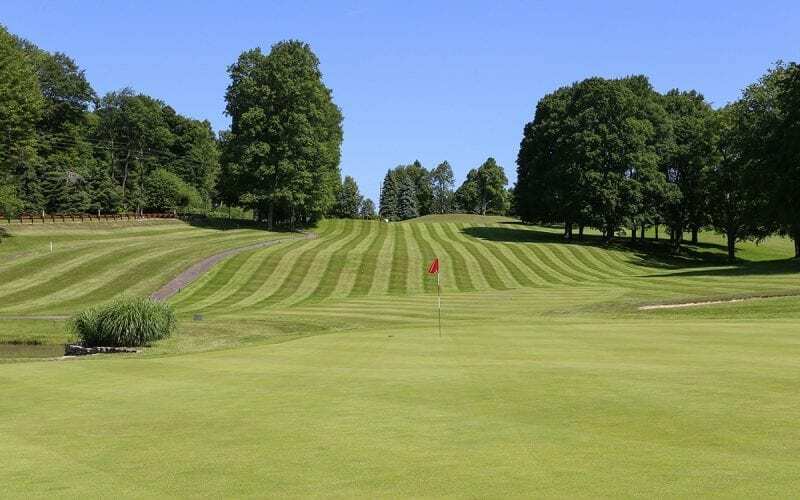 You can choose from a Highlands or Seven Springs Golf Memberships, or a Slicers Seven Golf Pass, which ever suits you best. To schedule a tee time, please call 800-452-2223, ext. 4000, or to purchase a membership, please call 800-452-2223, ext. 7491 for more information. Please note: Carts are required. Collared shirts and spikes are also required. 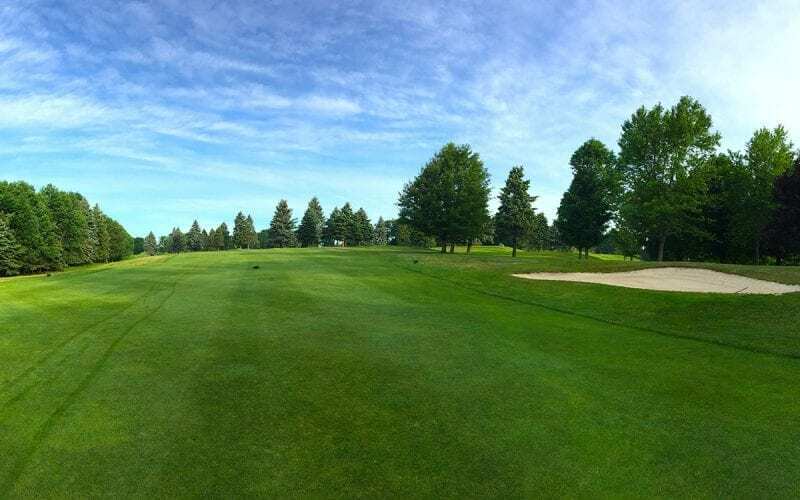 Purchase your 2019 Golf Membership before May 15, 2019 and receive these great benefits! Two weeks prior to desired time. Preferred times are held on weekends and holidays from 7-9 a.m. Platinum Memberships are transferable and are valid one round per day. Platinum Memberships will receive 25 carts. After all carts are used, the regular cart fee of $27 plus tax will be applied. All twosomes will be paired. Tee times are guaranteed. Notice of cancellation or reduction of players is required 48-hours prior to tee time or you will be charged for the entire foursome. Golfers only on course. Spectators are not permitted. 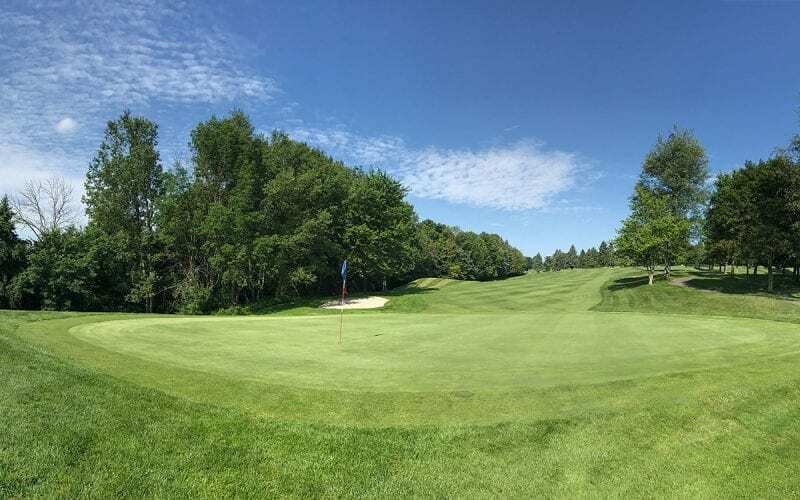 Golf membership is valid April 1, 2019 through the close of the course 2019 (depending on weather). 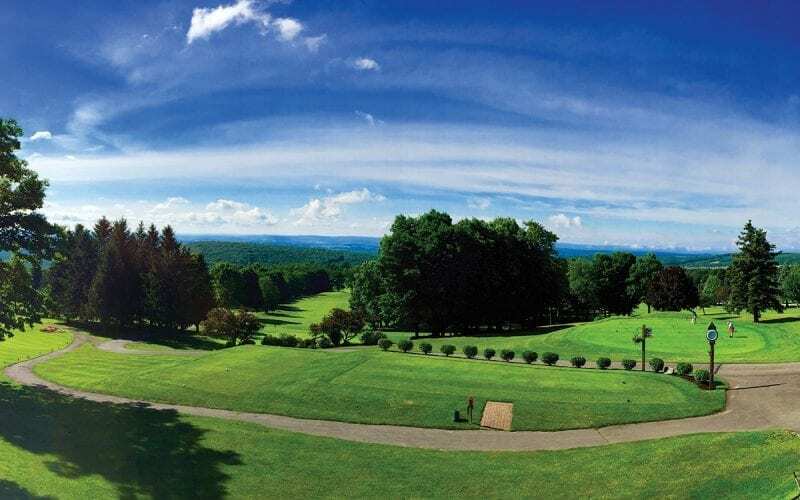 To schedule a tee time, please call 866-437-1300, or to purchase a membership, please call 800-452-2223, ext. 7491 for more information. 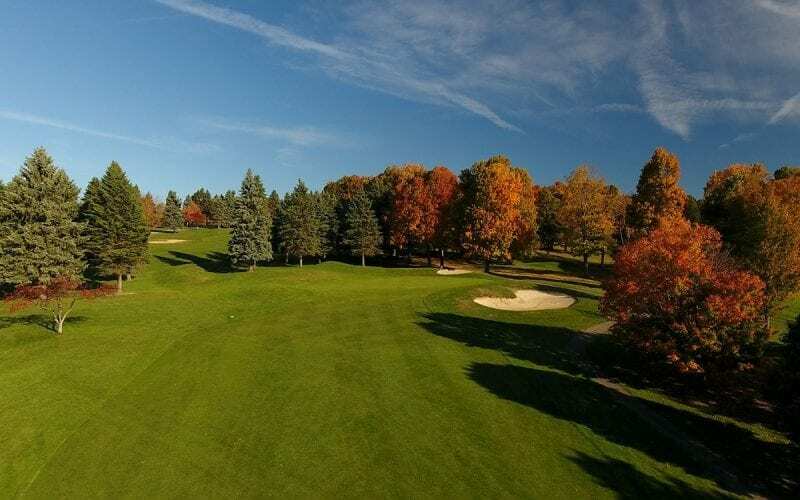 The Seven Springs Golf Course is your golf outing headquarters! 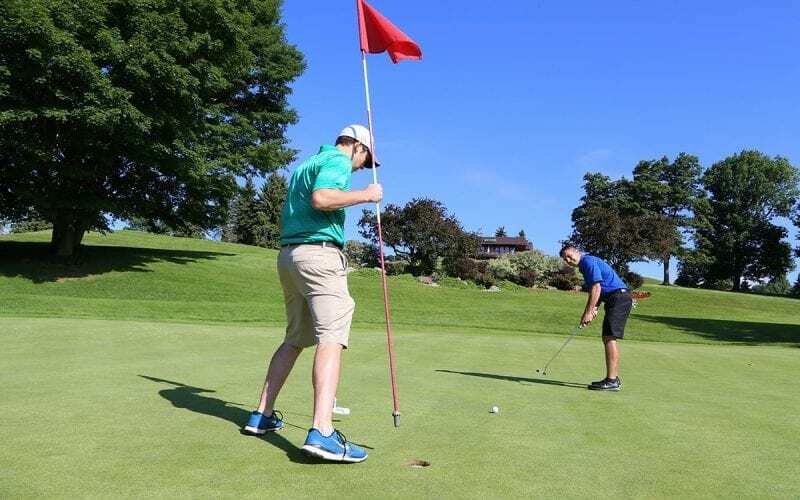 Each year Seven Springs and Hidden Valley Resorts play host to numerous corporate golf outings, charity golf tournaments, fundraising tournaments and other special events. No matter what your occasion, our professional team is uniquely qualified to make it an unforgettable experience for all. 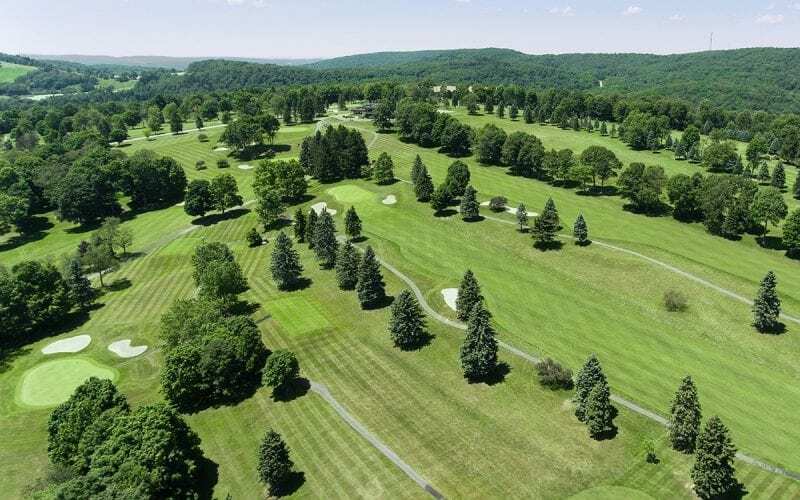 With two spectacular, 18-hole mountaintop championship courses to choose from we can host groups from 36 – 300+ with fully stocked pro shops, snack bars, practice ranges and private event spaces available at both courses. 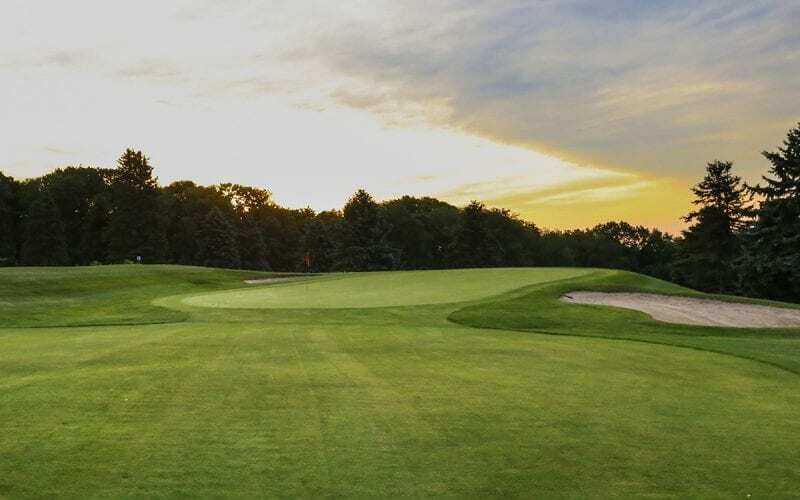 From pre-planning and registration to post-golf banquets and receptions, our dedicated team of experienced professionals will insure a fun and successful event. Professional event scoring and summary. 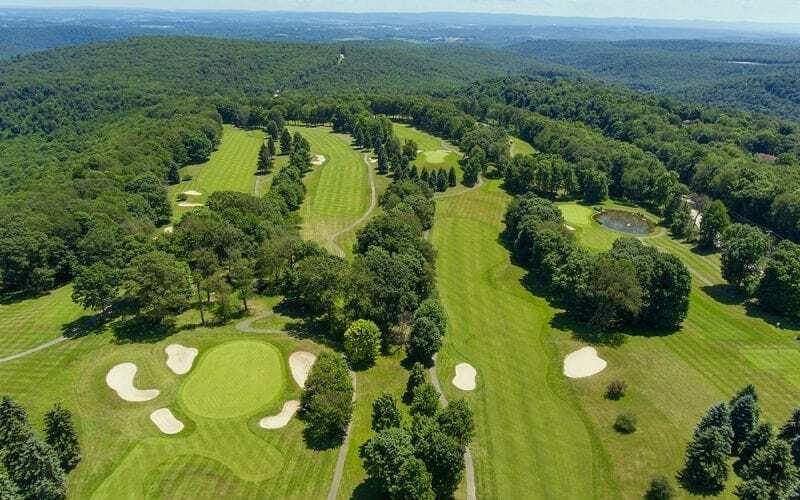 Your mid-week headquarters for your golf outing! 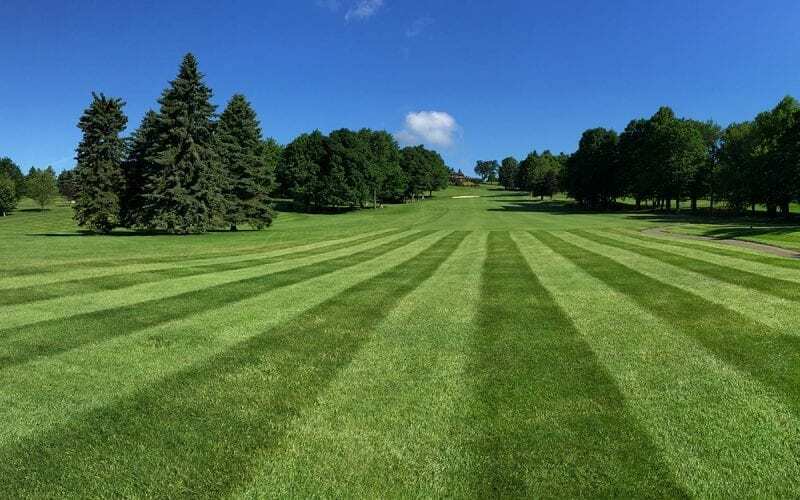 Pricing includes cart rental and use of driving range, putting green, chipping green and practice bunker. Golfer’s Picnic Buffet: starting at $16 per person and includes Hamburgers, Hot Dogs, Chips, Cookies, Bottled Pepsi Products and Bottled Water. Additional menus are available upon request. Golf outing picnic menus do not include applicable taxes or gratuities. 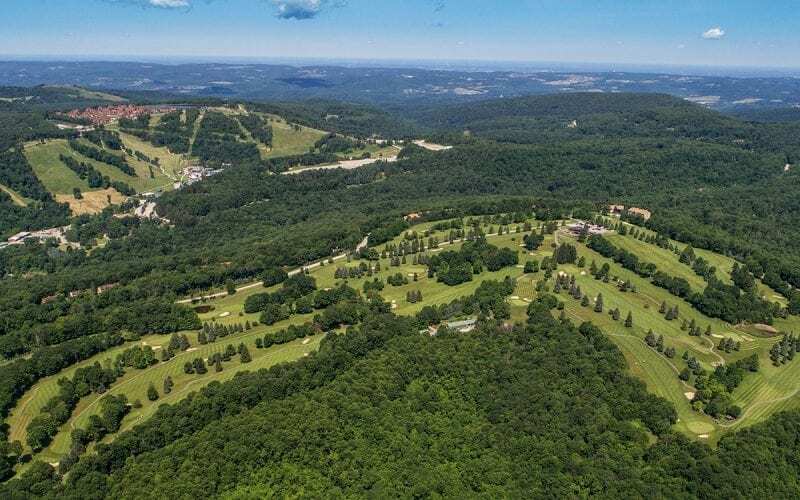 Experience challenging terrain and magnificent views at Seven Springs’ par 71 mountaintop golf course. 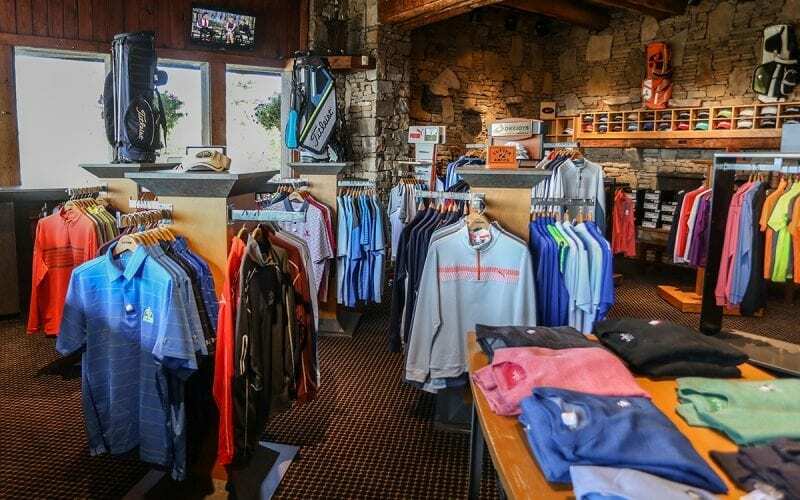 The fully-stocked golf shop at Seven Springs offers an extensive collection of quality golf apparel from brands like Nike, Cutter & Buck and Foot Joy. 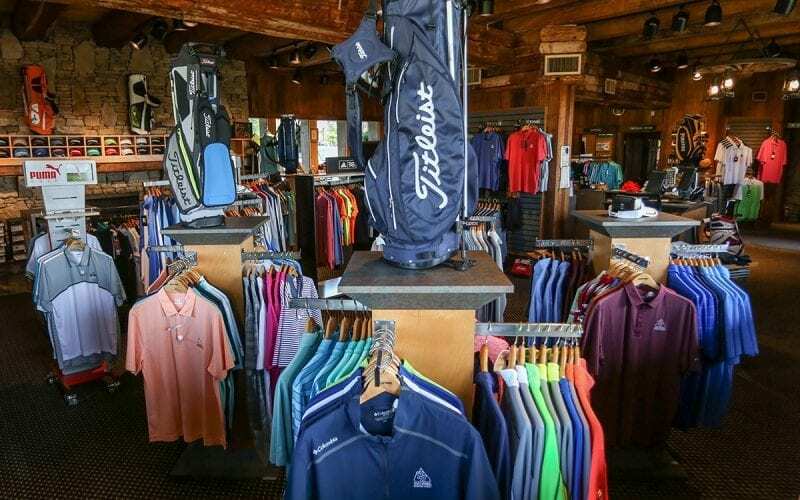 Whatever your needs, stop by our golf shop and let our friendly and knowledgeable staff assist you with all your golf needs. 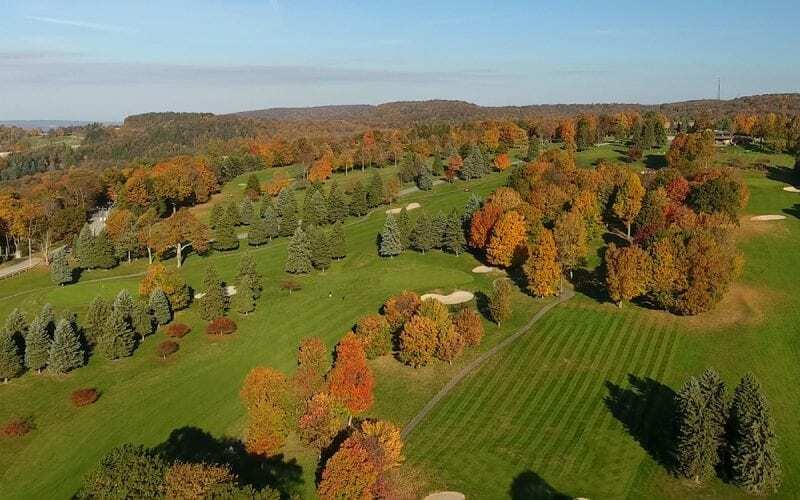 Before or after your round of golf, stop up at the Tee Top Lounge to enjoy a sandwich, beverage and incredible views of the Laurel Highlands. Download the Tee Top Lounge Menu.